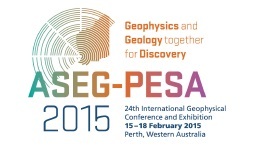 19 February 2015, Perth WA – Australia A specialised GPlates course, run by PhD candidates Andrew Merdith and Nicholas Barnett-Moore, will be held at the ASEG-PESA conference in Perth. Congratulations to Sabin Zahirovic who submitted his PhD Thesis today, entitled “Post-Pangea global plate kinematics and geodynamic implications for Southeast Asia”. Well done Sabin! Sandwell, D. T., Müller, R. D., Smith, W. H., Garcia, E., & Francis, R. (2014). 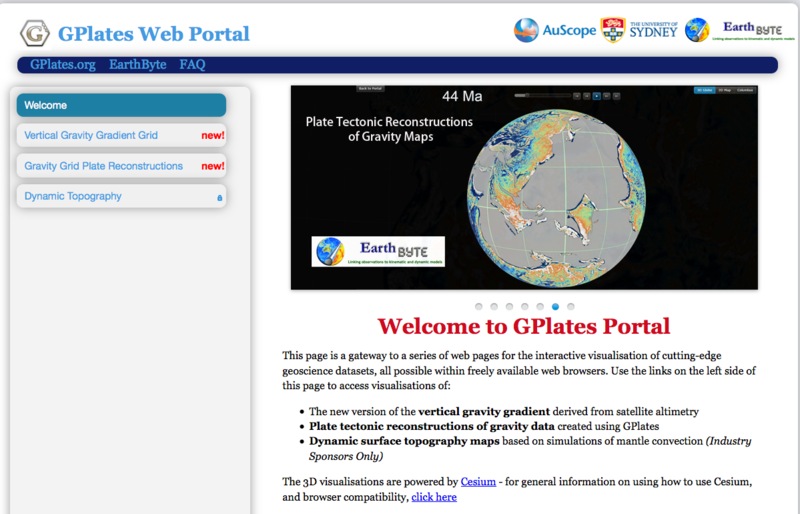 New global marine gravity model from CryoSat-2 and Jason-1 reveals buried tectonic structure . science, 346(6205), 65-67. doi: 10.1126/science.1258213. Rey, P. F., Coltice, N., & Flament, N. (2014). Spreading continents kick-started plate tectonics . Nature, 513(7518), 405-408. doi: 10.1038/nature13728. Brune, S. (2014). Evolution of stress and fault patterns in oblique rift systems: 3‐D numerical lithospheric‐scale experiments from rift to breakup . Geochemistry, Geophysics, Geosystems, 15(8), 3392-3415. doi: 10.1002/2014GC005446. Congratulations to Luke Mondy and Mike Tetley. Luke Mondy was awarded the George Harris Award for oustanding efforts and achievement as a post-graduate student in 2013 and Mike Tetley was awarded a University of Sydney Merit Award for excellent achievement in his Honour’s Degree. Welcome back to Mike Tetley, who has commenced a PhD with EarthByte this week, under the supervision of Dietmar Müller, Simon Williams, Nico Flament and collaborator, Mike Gurnis at CalTech. Mike is a recipient of a University of Sydney Merit Award from his Honour’s degree study which focused on palaeomagnetics of the Palaeozoic Lachlan Orogen. PhD student Andrew Merdith presented in the NSW state finals of FameLab, giving a 3 minute run down on his Opal research. The Big Data Knowledge Discovery launch was featured in a full-length article in the Newsletter of the Geological Society of Australia in March. Download the newsletter – pdf Visit Big Data Knowledge Discovery website.